Don't miss the opportunity to pick up a beautiful piece of recycled timber furniture at a fraction of the normal retail price. 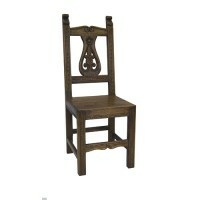 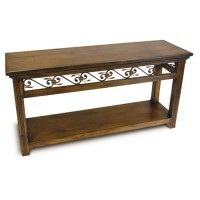 You won't find furniture of this quality at this price anywhere else. 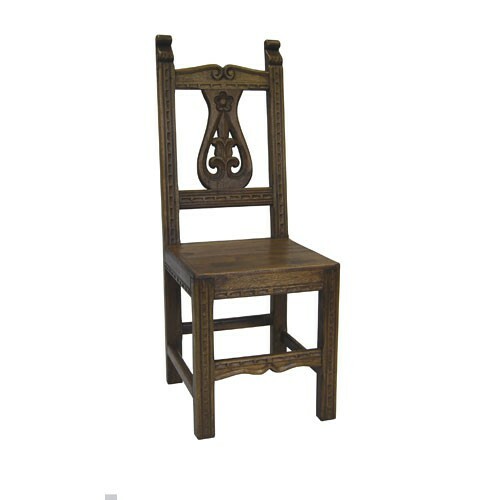 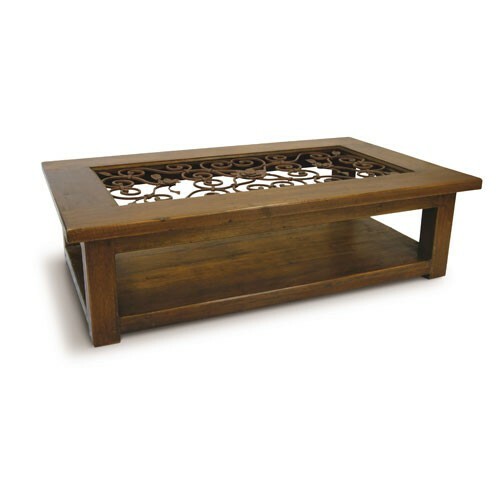 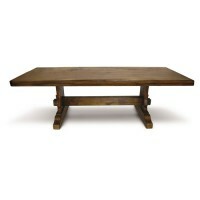 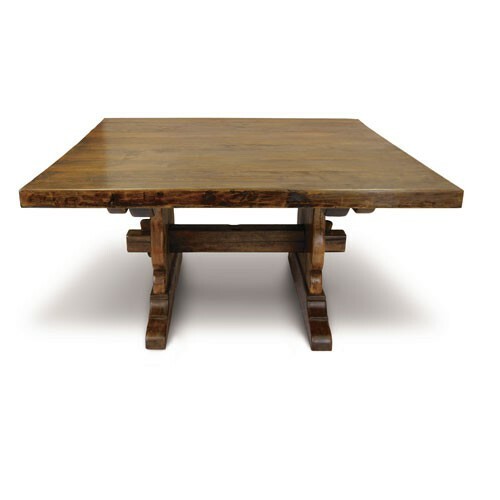 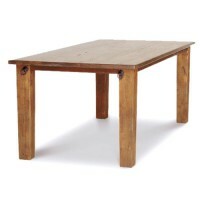 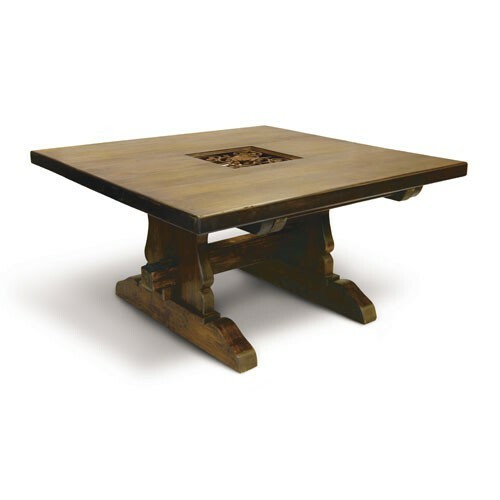 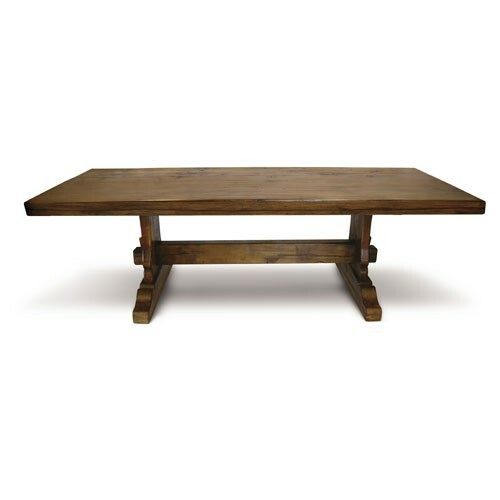 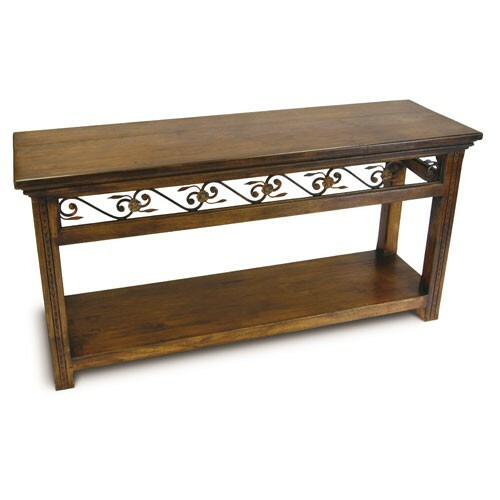 Visit zuku.com.au to view dining tables, dining chairs, coffee tables, benches, bedroom furniture, consoles, hall stands, decorative wrought iron and more.